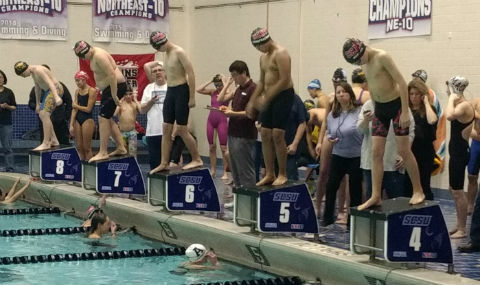 The competitive swim team CCAT, a registered USA Swimming/CT Swimming club, is located in Wallingford Ct. 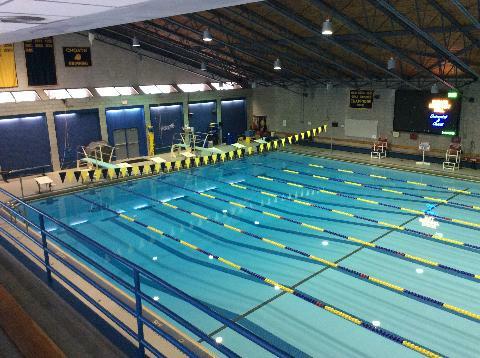 The team is located at the Choate Rosemary Hall campus, and practices at the Larry Hart pool. CCAT is a coach owned/run team . CCAT offers a variety of USA Swimming aquatic programs that promote the development of pre-competitive, age group, high school, and senior swimmers as well as a USA registered Masters and Triathlon team. CCAT is an active team that excels in supporting physical, social, and emotional growth of individuals. Participating swimmers are from a varied demographic area. 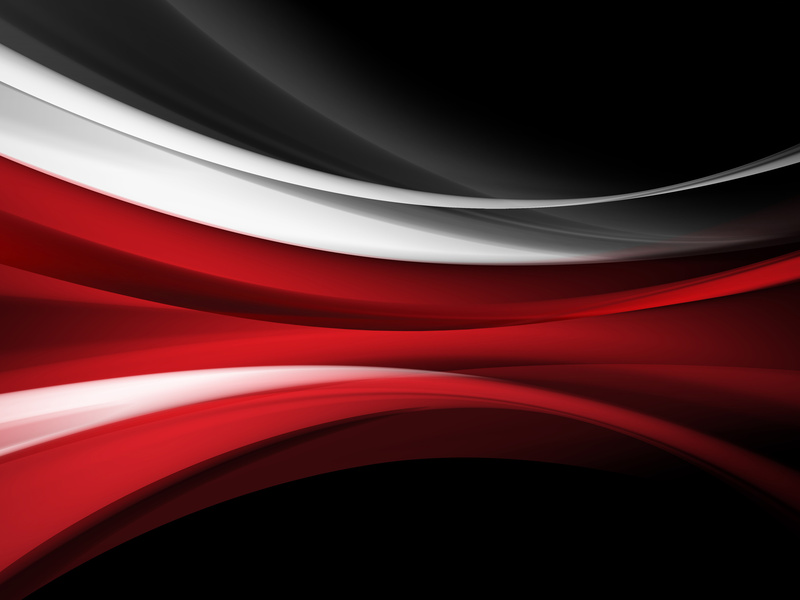 In accordance with membership of USA Swimming, CCAT provides both a short course season (September - March) and a long course season (April - August). Long Course Registration is now OPEN! 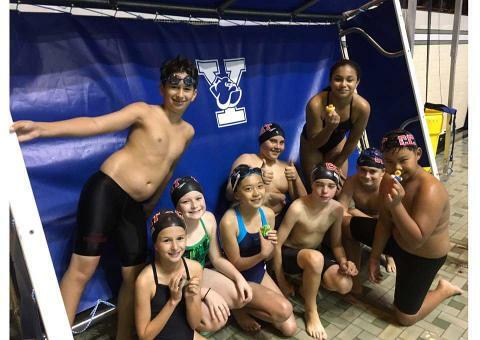 BE PART OF WALLINGFORD USA SWIMMING !